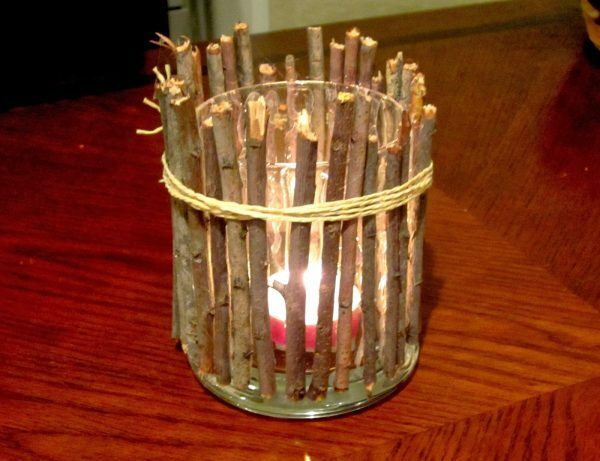 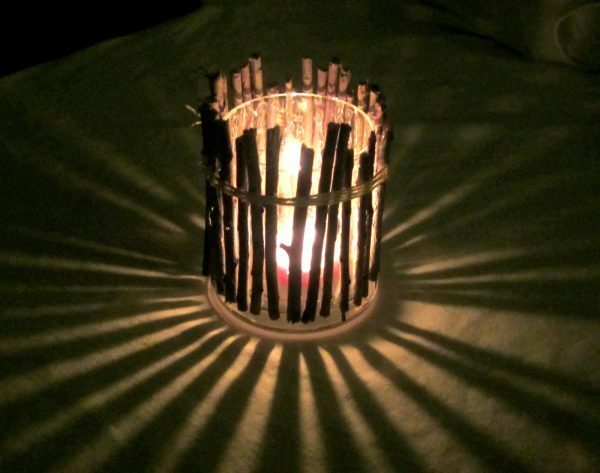 To Make a twig candle holder you need a little imagination, free time, glass or jar, glue, twigs, and pliers. 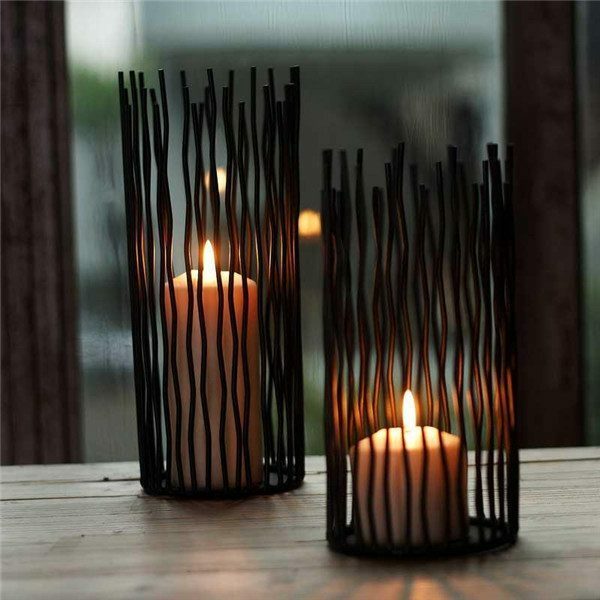 The procedure for making candle holder is very simple. 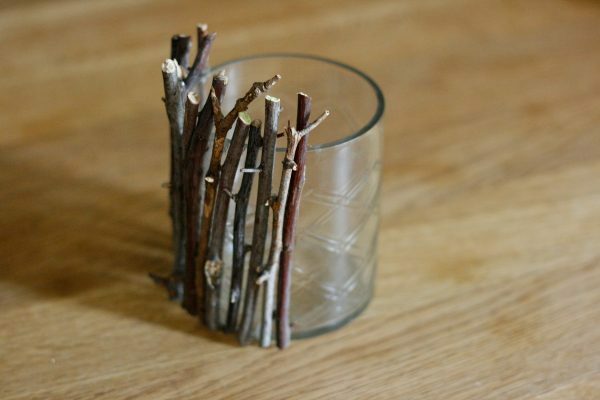 – Cut the twigs to the height of the glass on which you plan to stick. 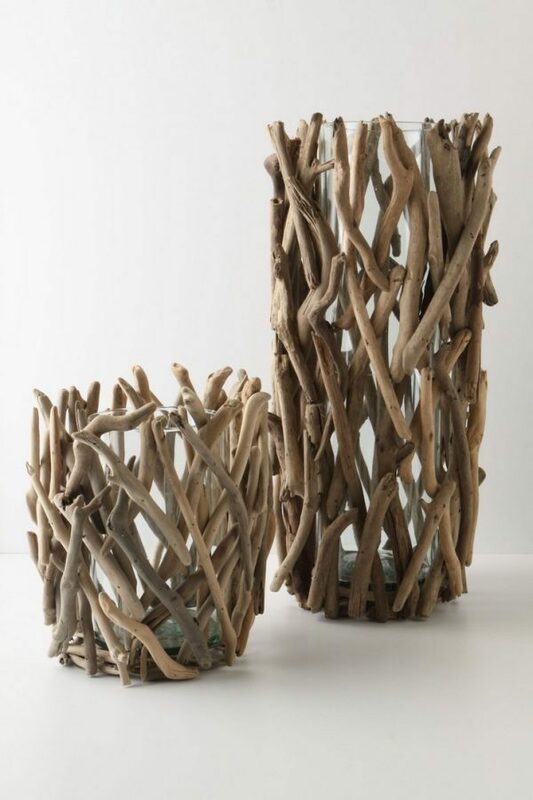 – On dry and cleaned glass surface liquor glue and place the branches. 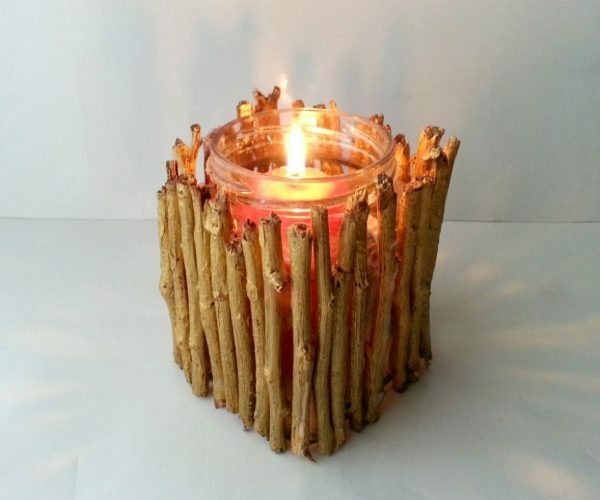 When the glue dries, it remains only to put the candle in the glass and enjoy the beautiful scene.